It's time for another exciting 3 minutes of me reading your tweets. 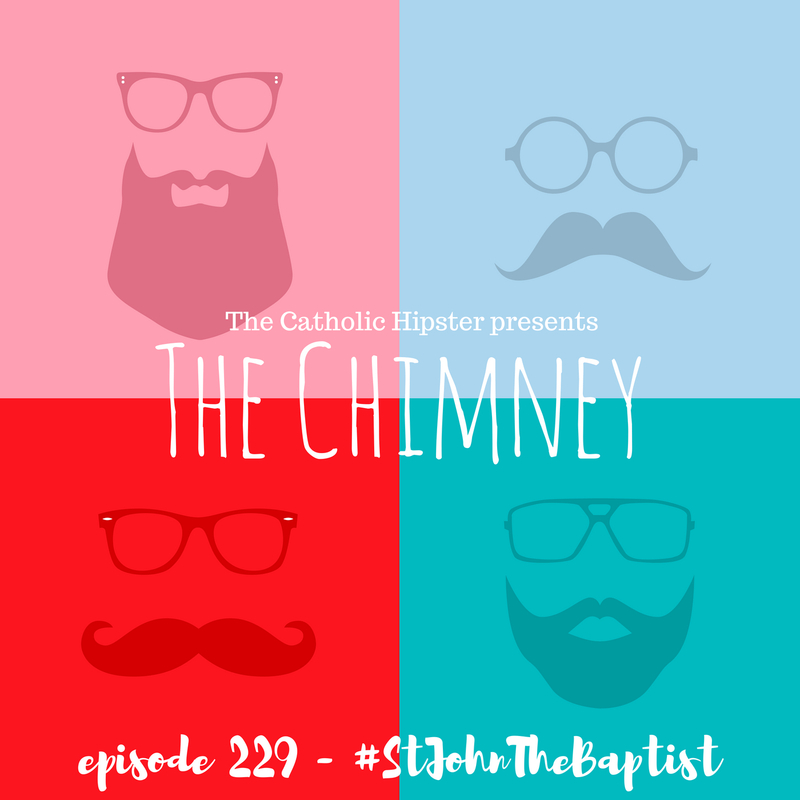 Today we're talking about the Nativity of St. John the Baptist, the World Cup, and Steubie18's incredible conferences. 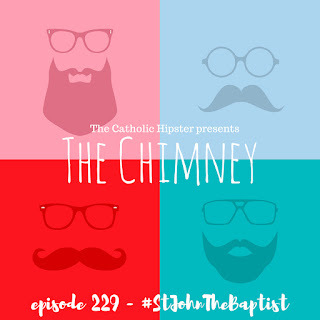 Click here for the single episode, here for the iTunes link, and here for the Player FM feed.